We enable people to benefit from new technology while keeping control of their data. We make complex security solutions easy to use. 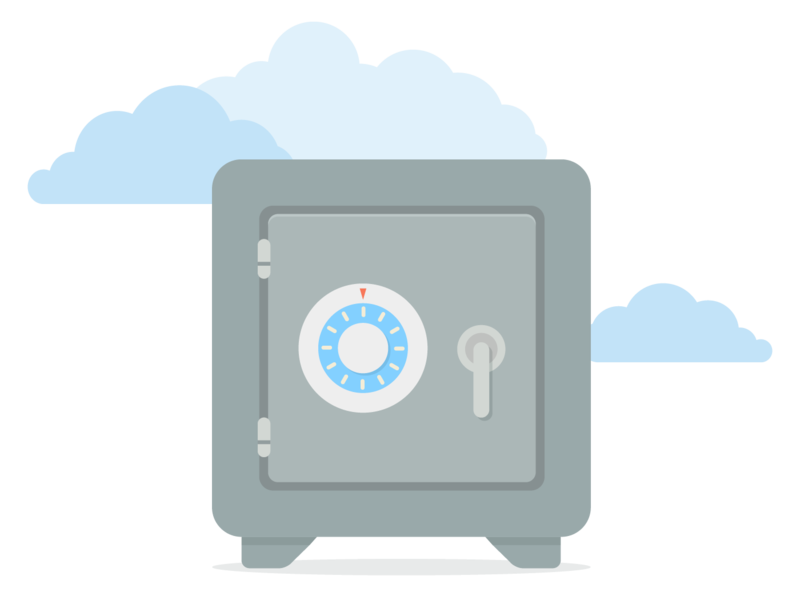 Our mission is to become the service of choice for everyone who wants to secure files in the cloud. Today, cloud computing is part of our everyday lives and it is continuously changing and evolving. The influence that cloud computing has on our personal and business lives will have a lasting impact on our world. 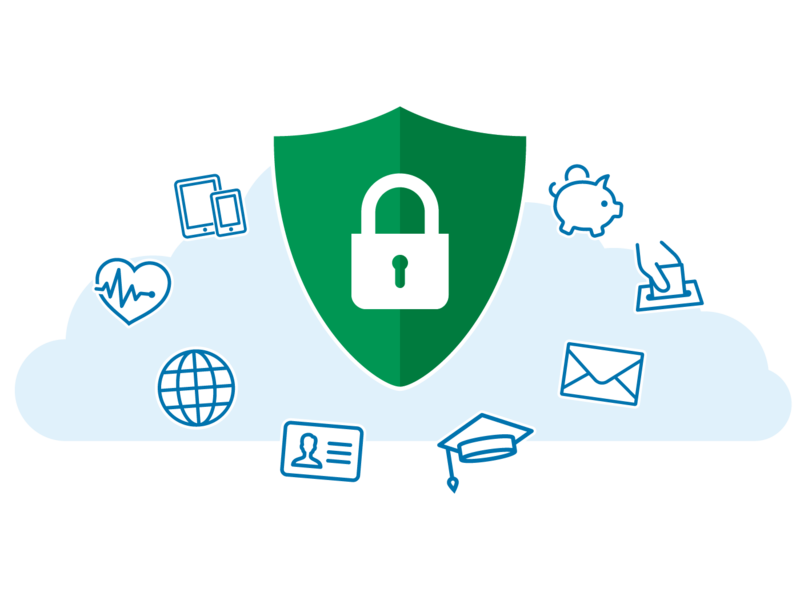 Therefore, data security in the cloud is of highest priority. Personal and sensitive information are valuable property that must be protected – today and always.  Boxcryptor was born inspired by our passion for cloud computing security and our wish to find new solutions to make our lives a little easier and more secure. As we grow, we will continue to protect information across devices in the cloud and to develop services and solutions as needs and wants evolve.